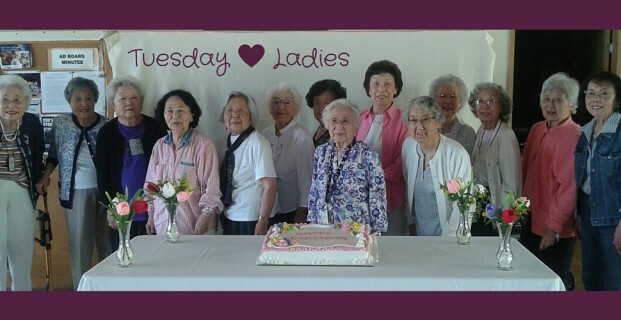 The Tuesday Ladies meet on Tuesdays at 10am in the Webb Room with a sack lunch to share fellowship, crafts, stories and whatever else is interesting. They work on their inventory of hand-made crafts and baked goods to sell at their Fall Bazaar and Sukiyaki Dinner booths. Proceeds from these sales fund their various charitable contributions and projects such as the more than 50 zabuton completed for the Webb Conference Room and general use.